Neem has been referred to as a "wonder herb" for the many beneficial properties it possesses. It has as many as 130 different biologically-active compounds that enhance the well-being of several body parts such as skin, hair and blood, among others. 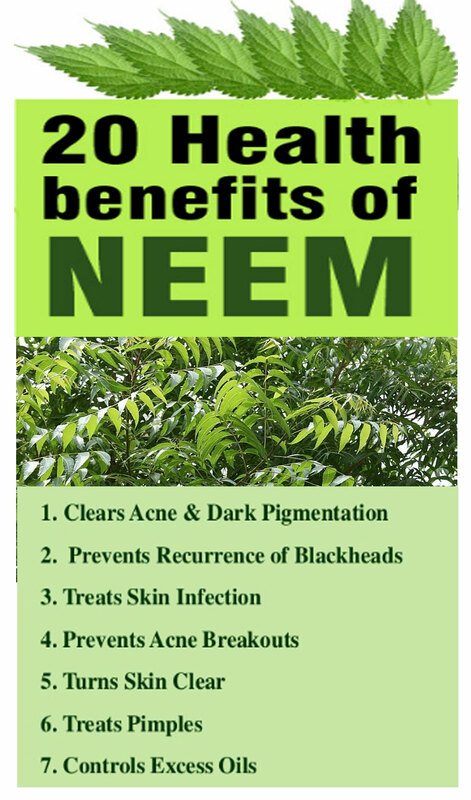 Skin: In Ayurveda, it's commonly known that neem is an incredibly effective acne combatant and is often associated with naturally beautiful, glowing skin. During the monsoon, the sebaceous glands that are responsible for producing body oils and regulating perspiration, go into overdrive due to the increased humidity. This can lead to breakouts and oily skin. 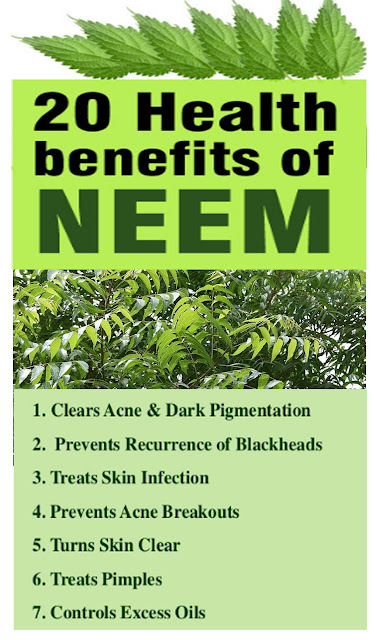 The anti-bacterial properties of neem have a positive impact on any pimples or black/whiteheads. The harmful effects of bacteria that cause these breakouts are nullified by the anti-inflammatory properties of neem. Mild skin problems like rashes, irritation, burns and infections can also be healed with this herb.